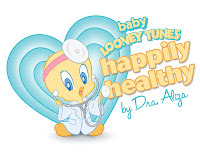 This month Warner Bros Consumer Products has announced “Happily Healthy” a new program that unites Baby Looney Tunes with renowned health expert Dra. 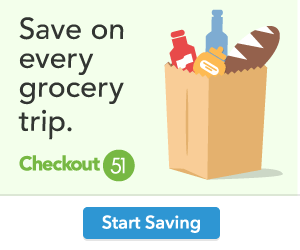 Aliza to provide new and expecting moms with fun and helpful tips. The program also features a bilingual component “Salud Con Alegría” that aims to provide Hispanic moms in the US with needed information for their baby’s care. Dr. Aliza is best known for her regular appearances on top Spanish network Univision TV and radio programs and is also a full-time physician with a private practice in Internal Medicine at Cedars-Sinai Medical Center in Los Angeles.